Bridport From Dorchester: take the A35 to Bridport. At the first roundabout (garage on left), take the first keeping on the A35. At the second roundabout, take the first exit (B3157) signed as Burton Bradstock. After 2.5 miles enter the village. Turn left at The Anchor Inn, then immediately right into Church Street. The hall is approx 100m on left. From Weymouth: take the B3157 towards Bridport. Just after entering the village (pass a garage on left) turn sharp right where the road narrows to the side road on the right (the Anchor Inn is on the far corner on the left) and then immediately right into Church Street. 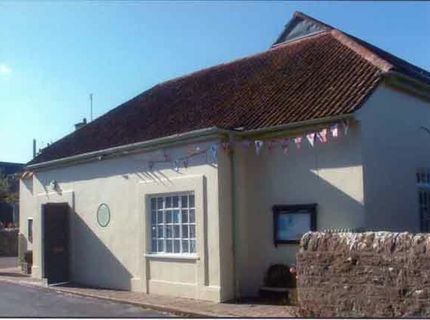 The village hall is 100m on the left.